Imagine your husband being a victim of a brutal criminal attack, leaving you to provide for your young son and now bedridden spouse. That is what happened to one local woman from Red Bank. Compounding this woman’s financial situation was the need for ongoing special medical care for her son. Even in these most difficult of circumstances, our beneficiary continued to work long hours and greet people with a smile at her job. 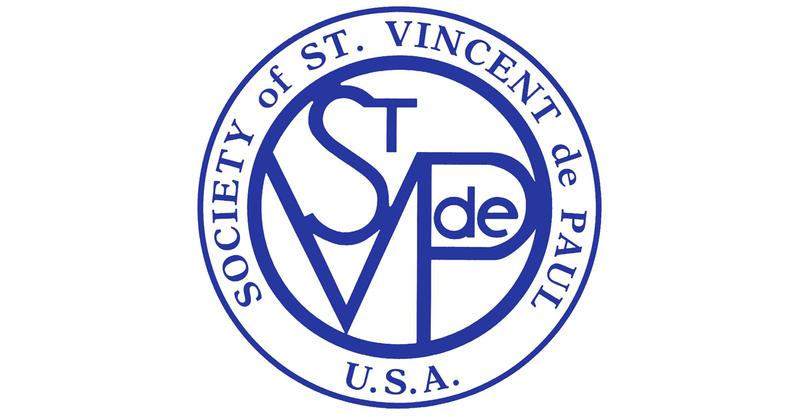 When she fell into arrears on her rent, Life Guard Ecumenical Foundation partnered with the Saint Vincent De Paul Society to pay off the amount owed to her landlord. Life Guard Ecumenical Foundation then went one step further and provided payment in advance to her landlord for one month, giving her a meaningful break from her financial burden while her husband recuperated.